For top-notch Chrysler financing near San Francisco, California, you won't be disappointed when you team up with the finance department at Stewart Chrysler Dodge Jeep Ram. Thanks to our team of friendly and knowledgeable auto financing specialists, all of whom are committed to helping you reach your Chrysler financing goals, you're certain to feel listened to and taken care of. Looking for an auto loan, but not sure about your credit? The experts in our finance center are here to help you secure the good or bad credit financing solution you need, regardless of your credit situation. To connect with low auto loan rates, bad credit financing, or customized Chrysler financing near San Francisco, CA, head to Stewart Chrysler Dodge Jeep Ram. Can you picture yourself in the driver's seat of a new Chrysler 300 sedan, Chrysler Pacifica van, or Chrysler Pacifica Hybrid van? We sure can! And with our hardworking auto financing professionals on your side, it's easier than you think to get top-notch Chrysler financing near San Francisco, CA. 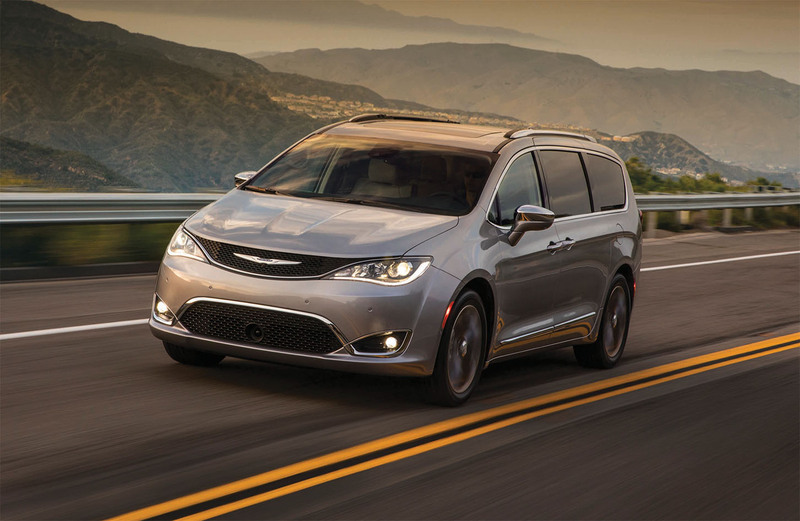 Whether you want the smooth-sailing experience of a Chrysler 300 sedan or the family-friendly space and safety of a Chrysler Pacifica van, you can't make a wrong choice with the Chrysler family of vehicles. Refined, sophisticated, and always luxurious, the Chrysler lineup of cars makes certain you live and drive in style everywhere you go. Ready to take the next step and explore our excellent Chrysler financing opportunities near San Francisco, CA? Fill out our auto financing application online now, then pick up the phone and give our finance center a call.